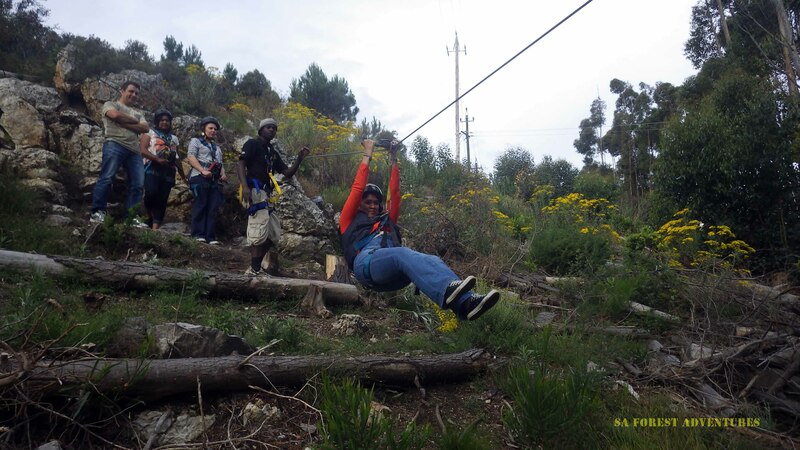 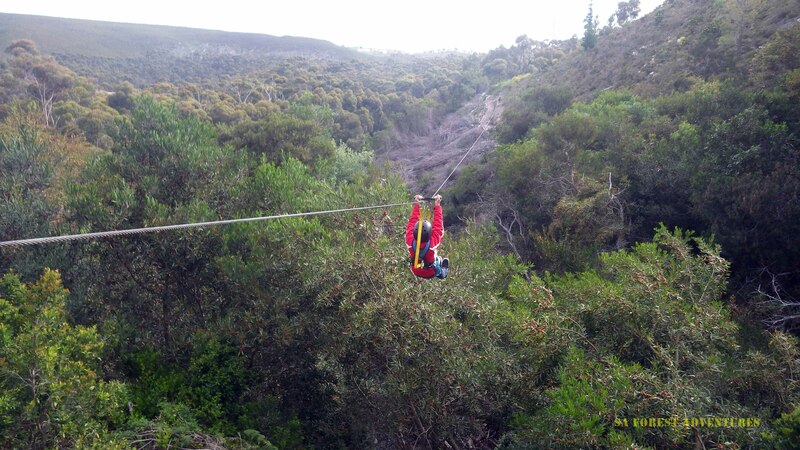 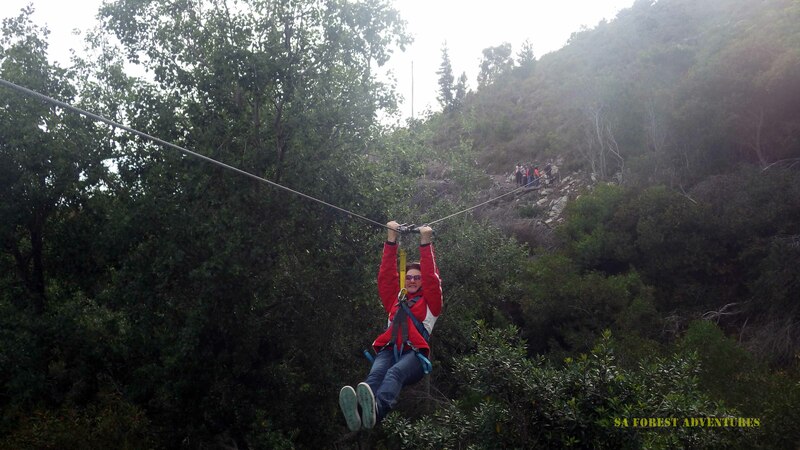 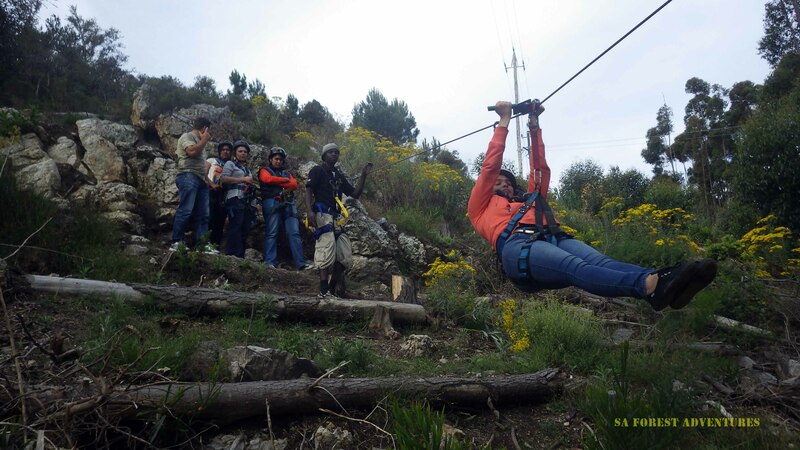 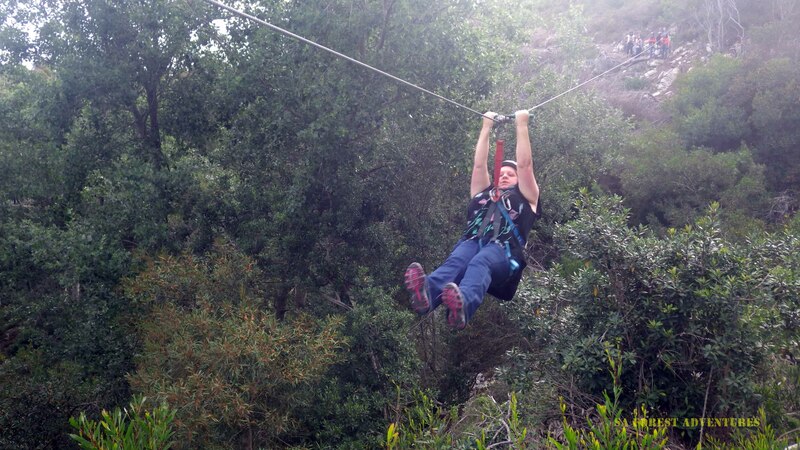 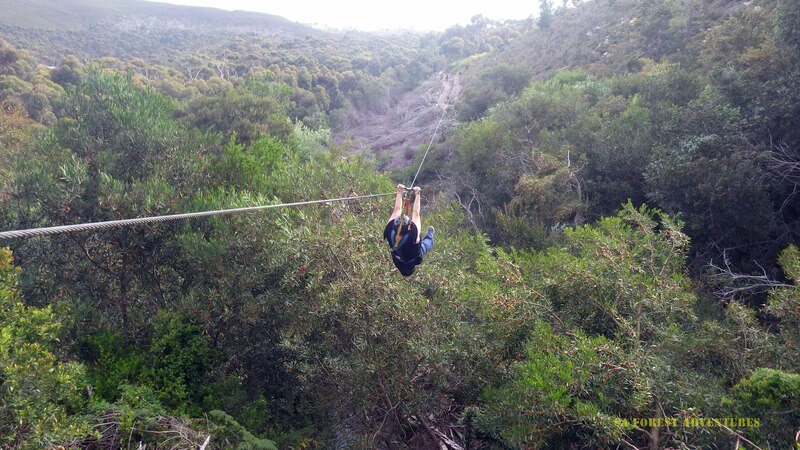 Herewith just a short video clip of what to expect on our Hermanus Tree Top Zipline tour. 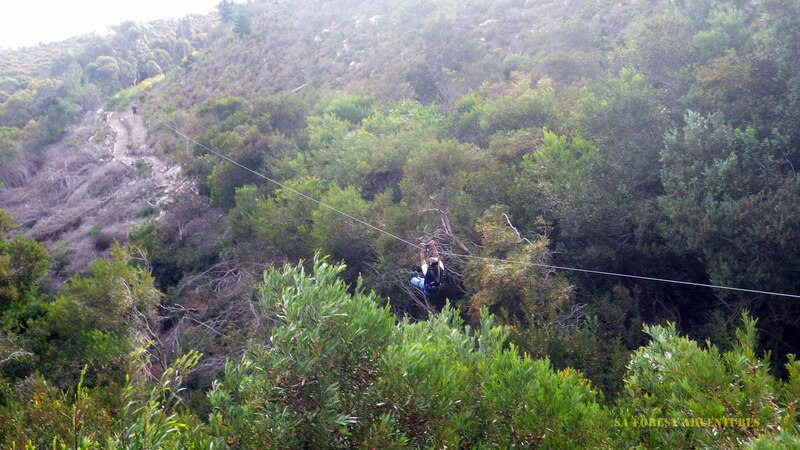 Just 2 of the 11 cables feature in this short video clip. 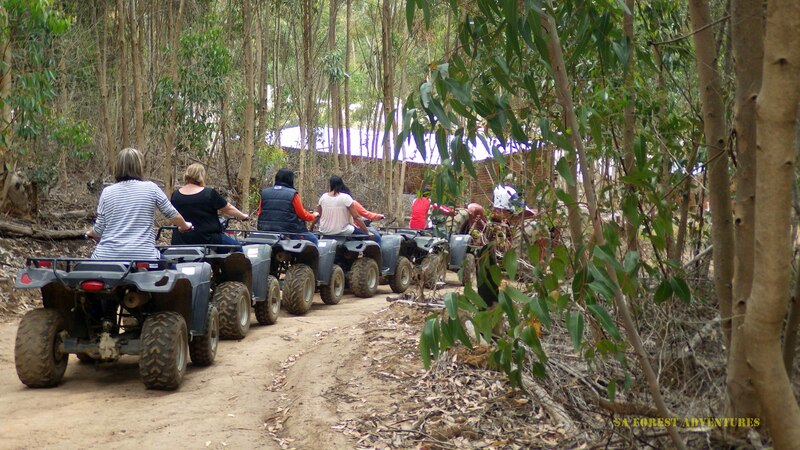 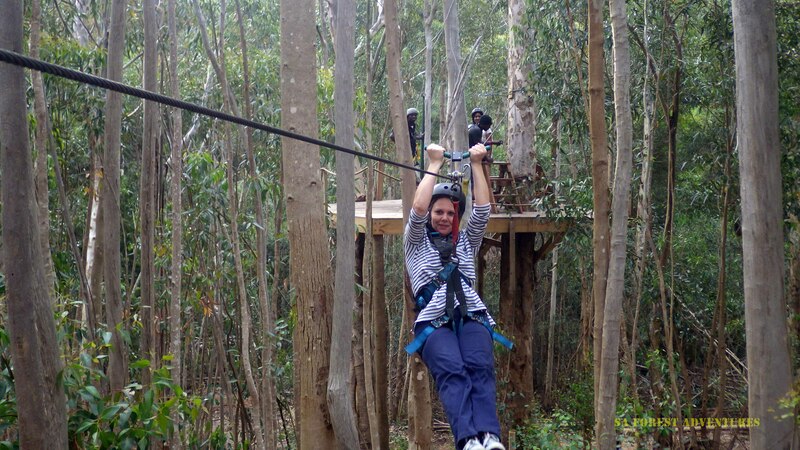 The Tree Top Zipline tour Hermanus extends from our mountain and zip lining over a small waterfall ( when we have enough water) between the Poplar Trees and Canyon. 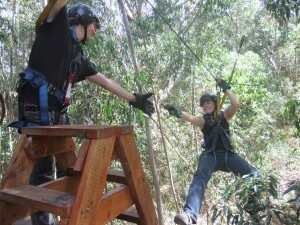 This a memorable experience for any one from the age of 6years and older.